At our pharmacy we make sure you never have to wait long for a refill – we pride ourselves on our fast, friendly and free service. 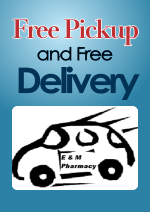 Our offer FREE pickup and delivery service to ensure that you always stay on track with your prescription regimen. With just a phone call notification (973-677-2800), we can pick up your prescription and deliver the medication back to you. 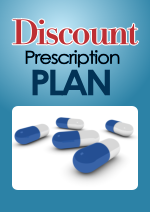 For your convenience, we can pick up prescriptions from your doctor’s office, as well. 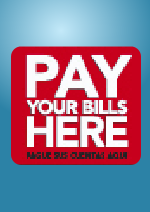 Alternately, you can request your doctor to send us prescriptions electronically or by fax. 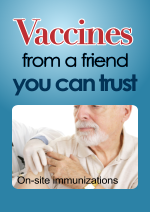 Small or large, we are here to help you at our Neighborhood Pharmacy in Orange, NJ! This is just one more example of our dedication to our patients: expert care, personal attention and 100% healthcare focus.